We fly these precious bottles back from our visits to the Quintarelli cantina, ensuring that these are collector-quality wines. 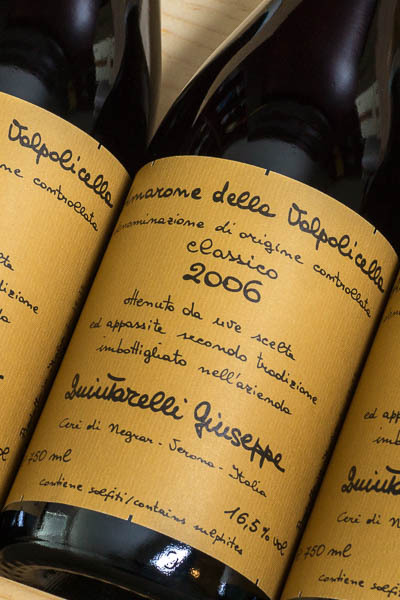 You won't find bottles of Quintarelli Amarone 2006 better cared for than ours. Only produced in exceptional years, the Quintarelli family led by the late, great master Giuseppe truly set the gold standard of Amarone. This Amarone is stunning. 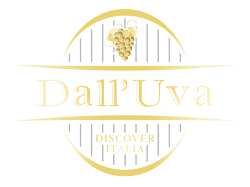 This beautiful, full-bodied Amarone is powerful & rich with baked plums, sweet tobacco, cocoa with a note of freshly ground coffee, and scents of lavender and anise. There's a pleasing hint of smoke on the finish. The wine evolves remarkably in the glass with a deepening richness and concentration over an hour or two — and this wine is worth slow, studied enjoyment.